The first episode of Australian Ninja Warrior will air on Channel 9 on Sunday the 9th of July 2017! This is a little over two weeks away…. 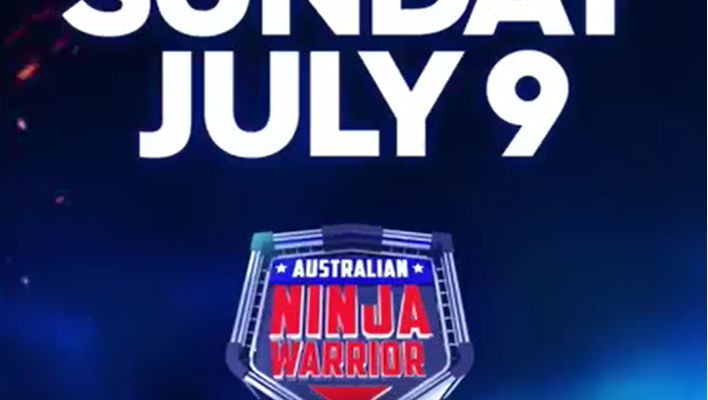 it really is going to be a fantastic show. I seriously can’t wait. 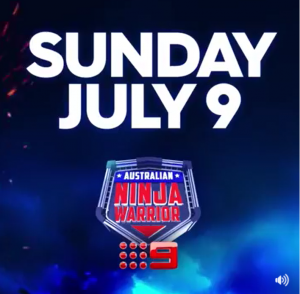 ← Watch Channel 9 from 7pm to find out when Australian Ninja Warrior premieres!